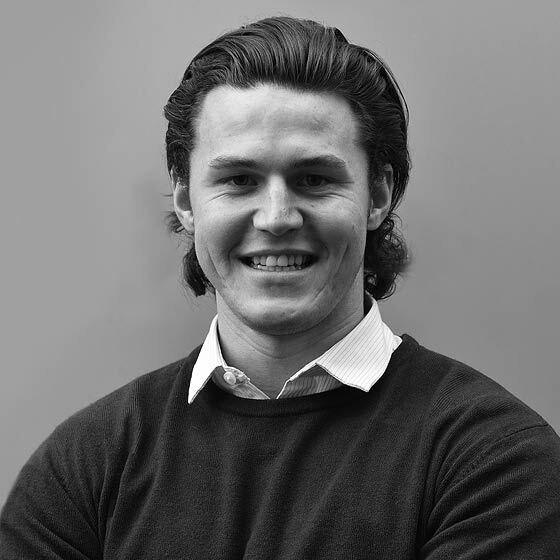 Kyle joined One Associates as a Part 3 landscape architect after graduating from Leeds Beckett University in 2016. During his final year he focussed on the design of urban recreation and sport spaces. He spent his final few months drawing up designs for a new urban beach for Hull waterfront to celebrate their City of Culture designation. The design concept aims to respond to both present needs as well as anticipate emerging trends and issues to encourage an increase in outdoor living and promoting activity. Outside work Kyle enjoys all forms of martial arts and escaping around the UK and Europe on city breaks with friends.